FAQ (2018) – Grace Computer & Internet Corp.
Why is my website flagged and/or marked as INSECURE? Undoubtedly, all web browsers and antivirus software are coming up with every possible way to make us feel secure here on the internet. With its recent announcement, earlier this year, Google will flag all the unencrypted internet by the end of 2017. Google will flag 2/3rd of the web as unsafe. 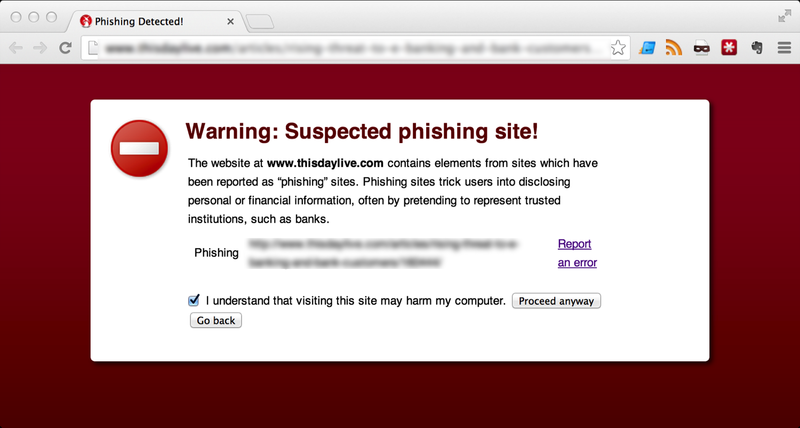 This means if your website doesn’t have an SSL certificate, it will display a ‘Not Secure’ in the URL bar or flagged/blocked as phishing. What is SSL Certificate? And How it Works? SSL (Secure Sockets Layer) is the standard security technology for establishing an encrypted link between a web server and a browser. This link ensures that all data passed between the web server and browsers remain private.If you don’t have the SSL certificate, a secure connection cannot be established. Why are SSL Certificates Important? The information you send on the Internet is passed from computer to computer to get to the destination server. Any computer in between you and the server can see your credit card numbers, usernames and passwords, and other sensitive information if it is not encrypted. When an SSL certificate is used, the information becomes unreadable to everyone except for the server you are sending the information to. It is impossible to escape the increasing number of hacking of websites that don’t have an SSL certificate. They will identify weaknesses in your network…mostly, when information is transmitted. Recently, people have been refining malicious attempts that are specifically designed to capture data while moving between destinations. You surely can protect yourself from this mess by installing SSL certificates that offer a vital means of defending against transit-based hacks. 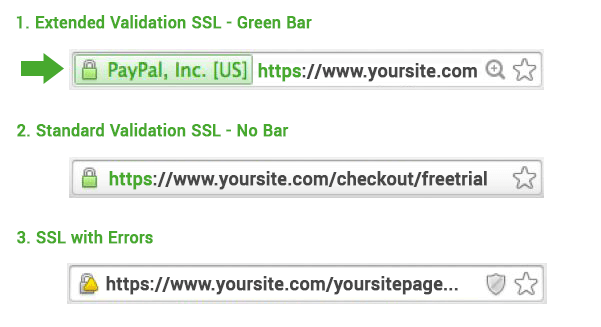 With SSL certificates, your customers will see visuals like lock icon and green address bar that indicates well-trusted encryption is in use. Well, if I as a customer will see that on your website, I will be assured that my information is traveling safe. Undoubtedly, this will add brand power and boost the credibility of the brand. How can I check email in multiple locations without setting in Microsoft Outlook? Use web based mail, such as www.mywebsite.com/webmail or mywebsite.com/email or email.mywebsite.com, depending on which server your web site is in. Usually GCI give your instruction after GCI launch your site. It is free with the web site hosting email accounts as long as the size in sunder the hosting package. 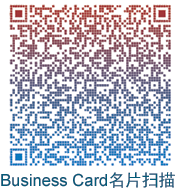 With user name and password, you will be available to send and receive email and create address books. Login into www.mywebsite.com/webmail/ (with “www.mywebsite.com” as your website url address) and try to send email or receive email. If this works, it should be email server (e.g. Outlook) problem or an incorrect setting/configuration, etc. 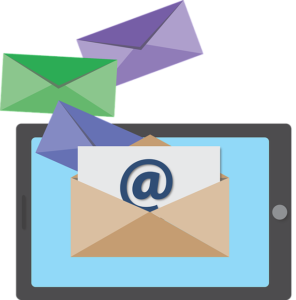 If your webmail also cannot send or receive email, please provide the following information as it will be helpful in troubleshooting the email issue. What is the exact issue you are having with your email and when does it occur? (Not “Email doesn’t work”, since there are a broad number of possible email issues and we can’t help you if we don’t know where to start. Is your website currently running? If your website is temporarily down, your email server also will not work during that time. If so, we may need to troubleshoot your website issue as soon as possible. Most likely both will function properly if the web server is running. 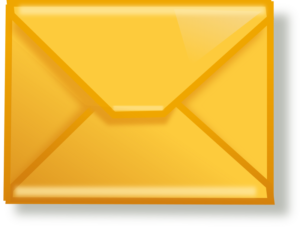 How to add email account in Microsoft Outlook? In the box that says Your Name, type the name that you would like for others to see. In the box that says Email Address you will need to type in the full email address, username@email.com for example. In the boxes that say Password and Retype Password, type in the correct password that corresponds with the email address you typed in before. Once again, this should automatically set up your account. If it doesn’t work, here are the steps you can follow to set up a Gmail account in your Outlook profile, and how to stop Gmail from blocking Outlook. How can I save a copy in mail server when I use Microsoft Outlook? On the Tools menu, click E-mail Accounts. Click View or change existing e-mail accounts, and then click Next. Select your ISP account, and then click Change. Click the Advanced tab, and under Delivery, select the Leave a copy of messages on the server check box. 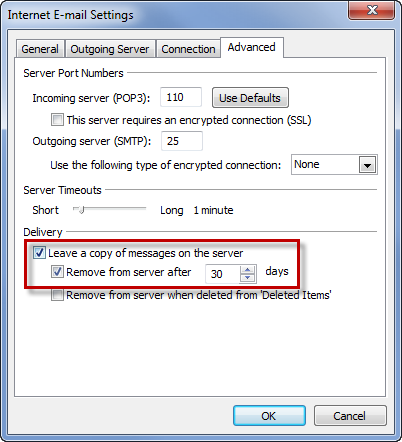 Remove from server after x days E-mail messages are downloaded to your computer but remain on the e-mail server for the number of days that you specify. This is the most common setting for people who want to read their messages at work but also download them for permanent storage on their home computer. We recommend that you choose the smallest number of days that suits your needs. The longer you leave messages on your e-mail server, the greater the risk of exceeding your mailbox size quota. Remove from server when deleted from ‘Deleted Items’ E-mail messages are downloaded to your computer but also remain on the e-mail server indefinitely until you delete the e-mail message in Outlook and empty the Deleted Items folder. Just deleting the message doesn’t remove the message from the e-mail server. If you do not select either check box, messages are left on the server indefinitely. You can eventually exceed your mailbox quota, unless you connect to the e-mail server from another computer that has Outlook configured to remove messages from the e-mail server. Click OK, and then click Finish. Microsoft Office 365: How do I access email in the web browser? Open a browser, enter email.yourdomain.com. For example, if your email/website domain is coolexample.com, you can go to email.coolexample.com to log in. After login, click Outlook tile to access your emails. Microsoft Office 365: How to set up email on your Android device? Note: There are many different versions of Android. We document the base version released by Google, so your device might have a slightly different set of fields. Tap Microsoft Exchange ActiveSync or Corporate. If you see a Domain\Username field, enter your full email address. Note: If Domain and Username are separate fields, enter your full email address in Username, and leave Domain blank. If you see a Server field, enter outlook.office365.com. To complete auto configuration, tap Ok. Select the Account options you want to use. Selecting a longer sync period will show you more calendar information and email, and require more memory. Tap Microsoft Exchange ActiveSync, to see the display name for your email account. You can change the display name, here. Tap Next, and you will see your inbox. Microsoft Office 365: How to set up email on your iOS device? Enter your Email address and a short Description (e.g. your company’s name) for your email. You may be asked if you want to Sign in to your Exchange account using Microsoft?. Tap Sign In. 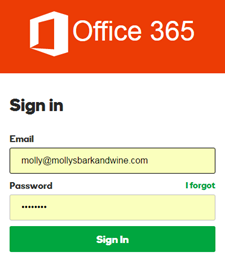 You will see a GoDaddy Office 365 sign in screen, pre-filled with your email address. Enter your Password and tap Sign In. After you have successfully logged into your account, you will see a Microsoft screen asking you to grant account permissions to your phone’s mail app. Click Accept. Make sure you’ve selected to connect all the features you want and tap Save. Microsoft Office 365: How to set up email on your Windows phone? On the Start screen, swipe left, and then tap Settings. 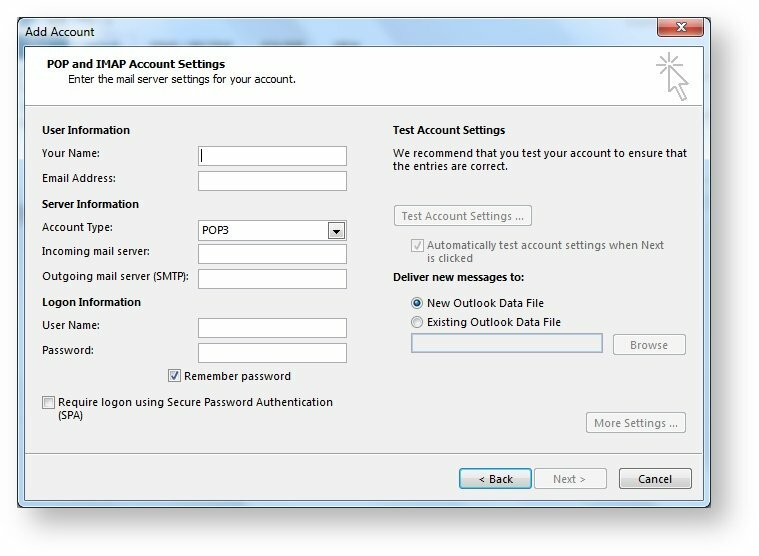 Tap add an account, and then tap Outlook. Note: Some phones may have Exchange or Office 365 options instead of Outlook. Enter your email address and password, and then tap Sign in. Note: Windows Phone tries to set up your email account automatically. If it’s successful, skip to step 8. E-mail address Enter the full email address for your account. Password Enter the password for your account. User name Enter the full email address for your account, again. Select Server requires encrypted (SSL). Tap OK if Exchange ActiveSync asks you to enforce policies or set a password. How do I get exempt from state sales tax? In Texas, the sale of a taxable item that is intended for resale is exempt from sales tax. For example, if you operate a shop, you can purchase inventory for the shop tax-free from a wholesaler because you intend to sell the goods to customers and collect the tax on the sales. In order to purchase resale goods tax-free, you need to provide the seller with a resale certificate. If you do not provide a certificate, the seller is required to charge you sales tax on the goods. Basically, the resale certificate is a guarantee to the seller that you intend on reselling the items and that the sales tax doesn’t need to be collected at the time of purchase. 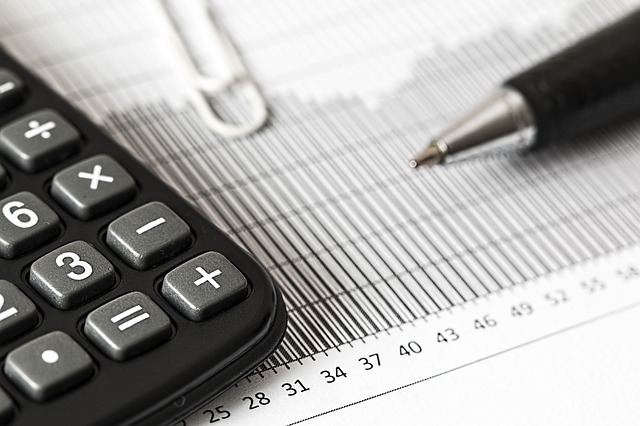 In Texas, any educational organization can apply for tax-exempt status, and if granted, it will not have to pay sales tax on products purchased for educational purposes.